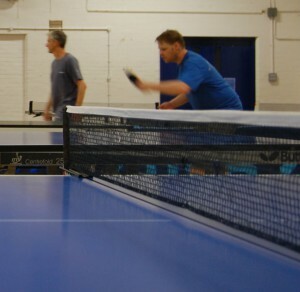 Cambridge-Parkside Table Tennis Club is based at Coleridge Community College in central Cambridge. The club is open throughout the year and is suitable for players of all standards. We have space for 8 practice tables. The club is well attended, so there’s always plenty of people to have a game with. We enter teams into the Cambridge & District Table Tennis League and our junior team has enjoyed national success in the School Games. Qualified coaches and advanced players are available to offer advice to players learning the game.